Wow what a busy few months welcoming new staff into our team. We were able to hold a recrutiment week due to the nursery growing at a very fast rate. I am therefore excited to introduce to you two more members of our Busy Bees family who are Beckie and Rachel. 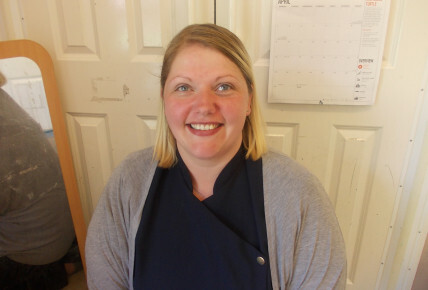 Rachel worked for the nursery for a few years from 2014 before transfering to our Norwich nursery and now she has located back to Stowmarket we are pleased to have her back within our team. Beckie has a foundation degree in early years and rachel has a BA in early childhood studies. Both girls are joining our Tweenies team with Carmelia, Jess and Caprice. Why did you decided to work with children? What is you inital thought of Busy Bees? B= a warm friendly enviroment for children to learn and play. 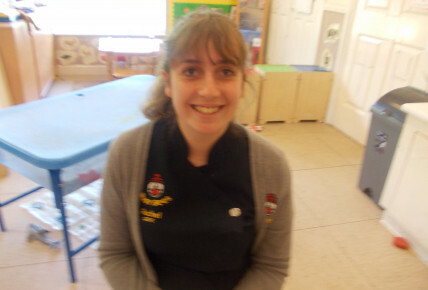 R= A lovely nursery with lots of welcoming staff.